Dr. Brian S. Rifkin is a board-certified nephrologist in Hattiesburg Clinic’s Nephrology department. He received his medical degree from University of Medicine and Dentistry of New Jersey in Newark, N.J. 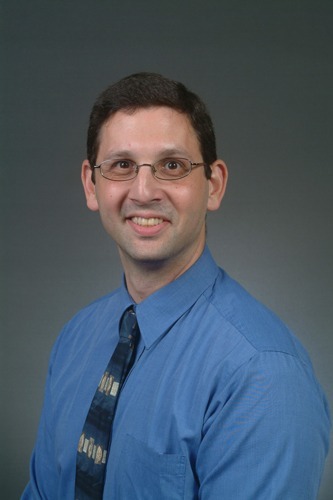 He completed his residency in medicine and pediatrics at the Milton Hershey Medical Center in Hershey, Pa., and a fellowship in nephrology at Yale University in New Haven, Conn.
Dr. Rifkin is certified in nephrology by the American Board of Internal Medicine and is also certified in interventional nephrology by the American Society of Diagnostic and Interventional Nephrology. University of Medicine and Dentistry of New Jersey - Newark, N.J.
Milton Hershey Medical Center - Hershey, Penn. Yale University - New Haven, Conn.